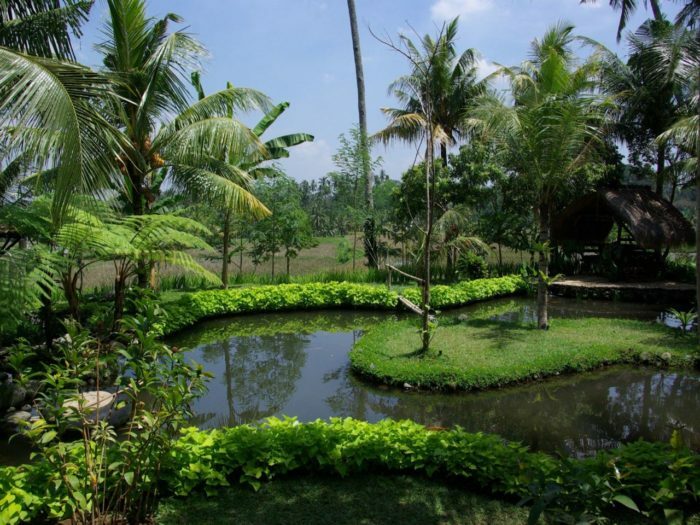 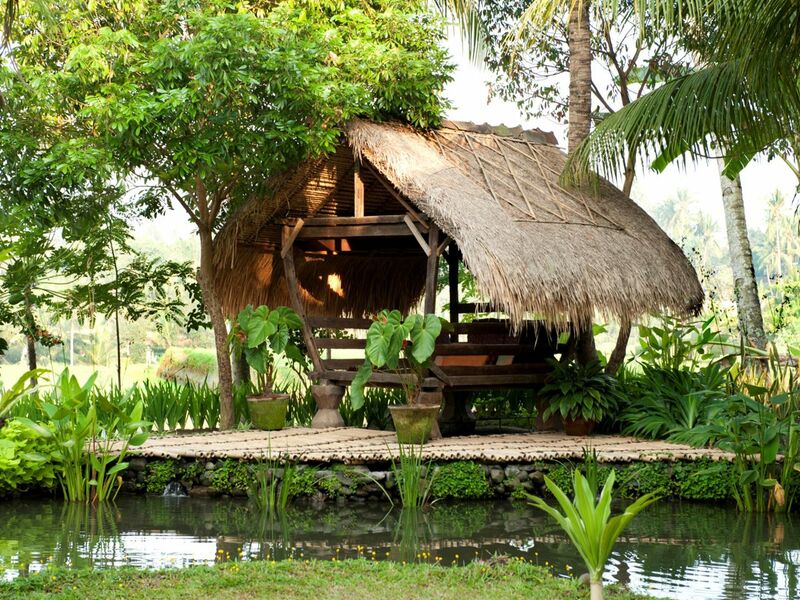 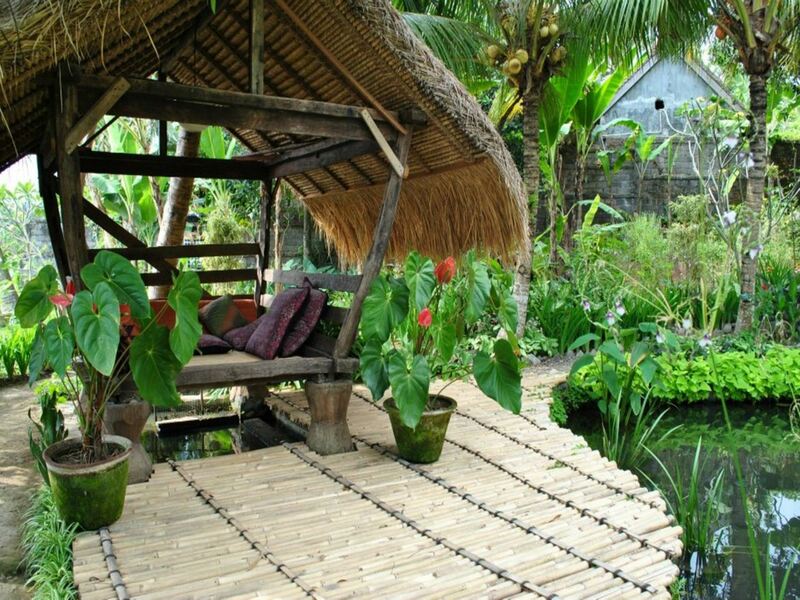 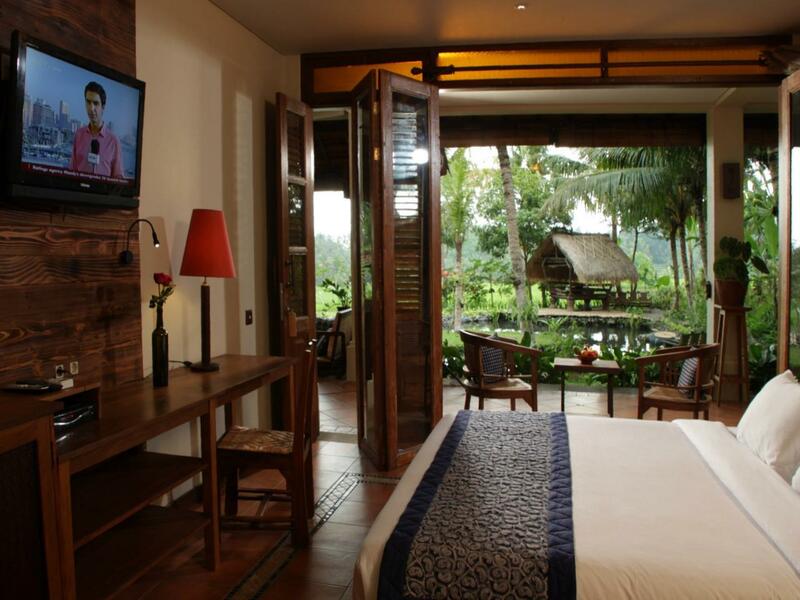 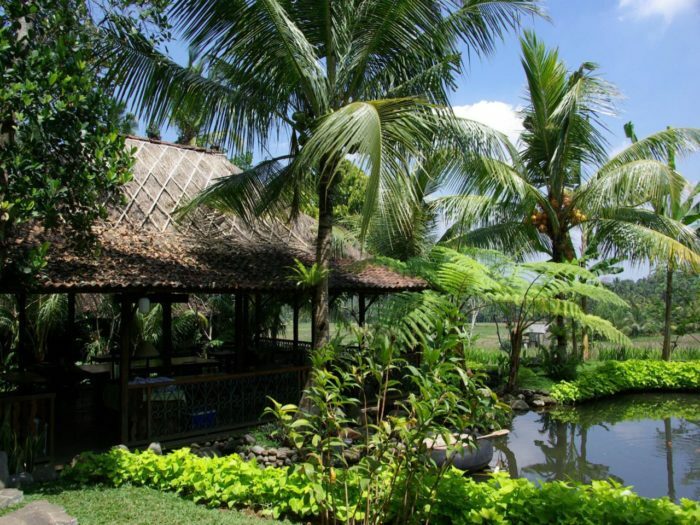 Omah Apik located in the main road of Pejeng Village, just fifteen minutes East of Ubud Town, and amongst the rice fields in the foothills of Tampaksiring, Bali – Indonesia. 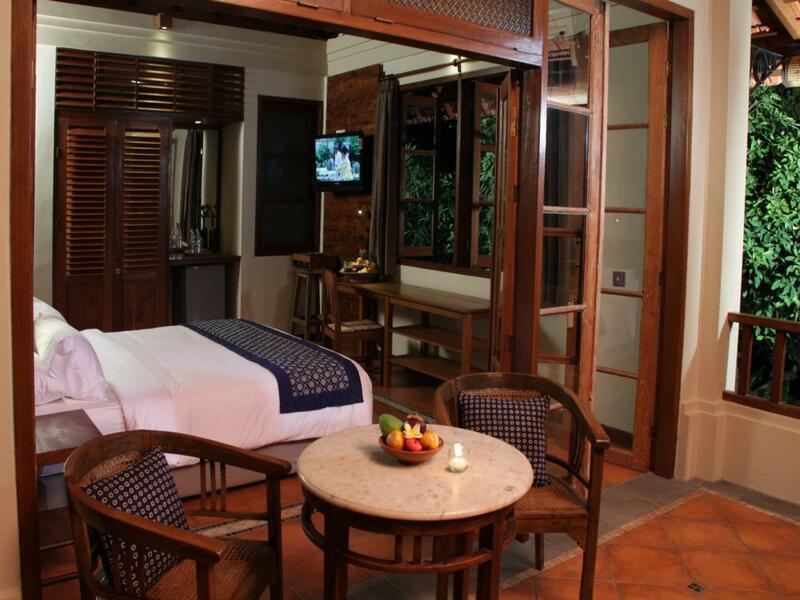 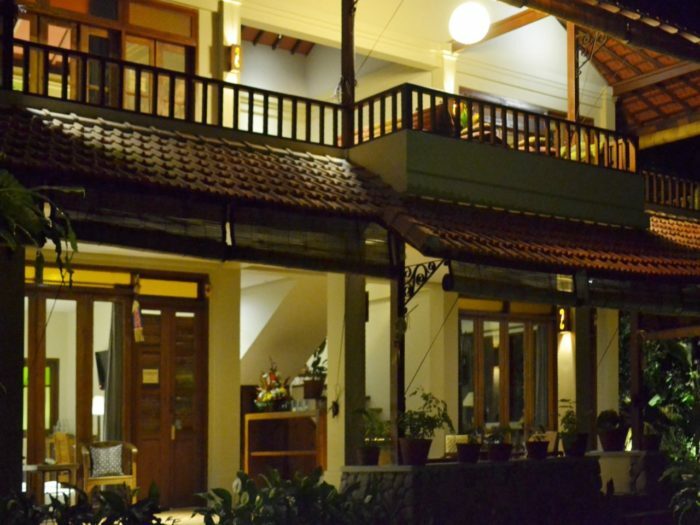 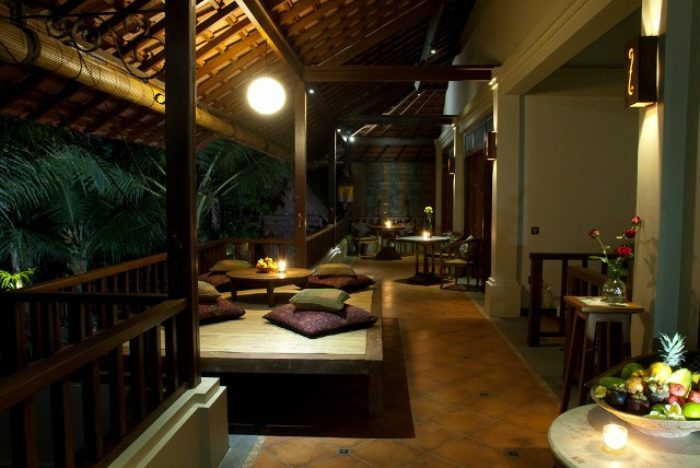 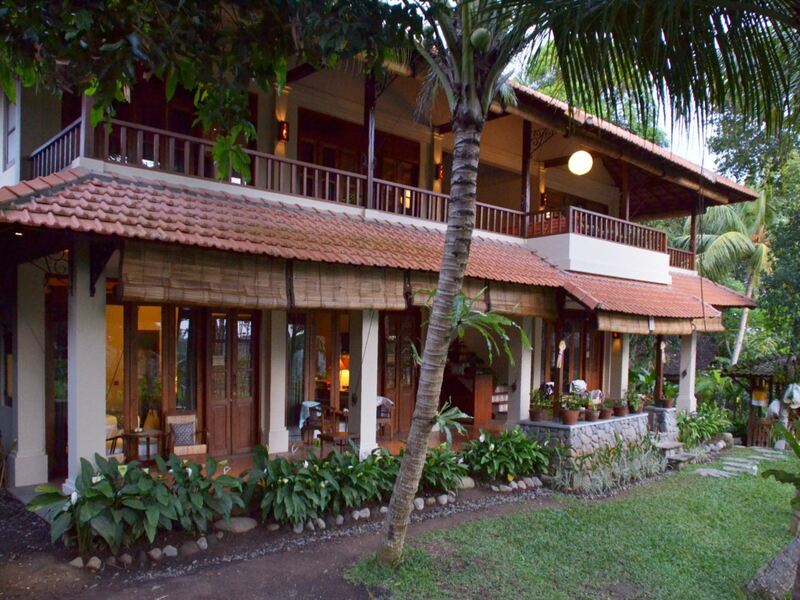 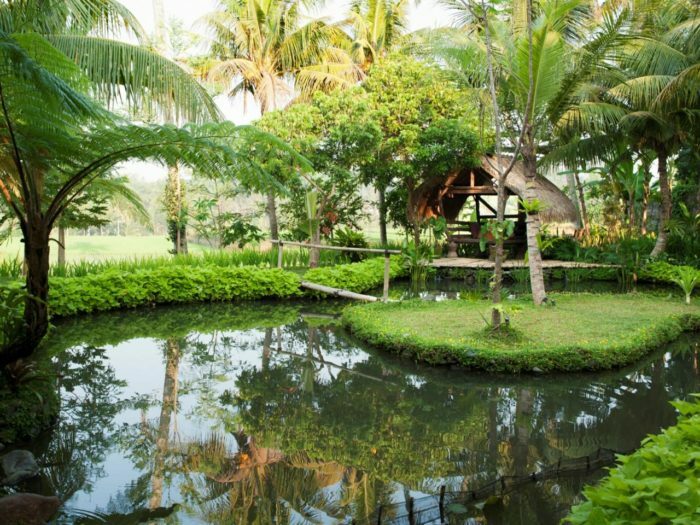 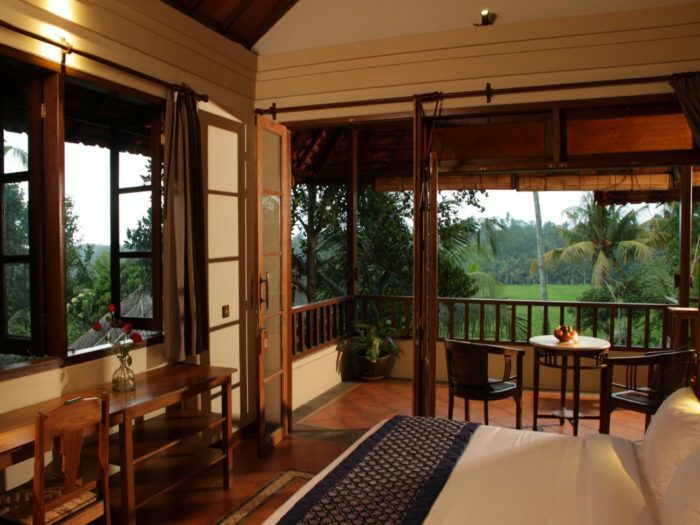 Consists of eleven guest rooms and a cottage, surrounded by a whole variety of indigenous fruits and coconut trees, as well as organically grown local flowers, vegetables and herbs. The casual mix of Balinese, Javanese and Colonial Style of the Architecture and our Tropical Garden allows us to create an intimate and friendly environment for our guests to enjoy and relax within our compound on the edge of a wide open rice fields.